Chinese technology major Xiaomi is looking at the Indian market beyond just mobile phones and is planning to bring more products to the Indian market. After launching televisions, Xiaomi is now planning to launch gaming laptops and Mi Notebook Air and a few fashion products such shoes and apparels. These are products Xiaomi already sells in China. 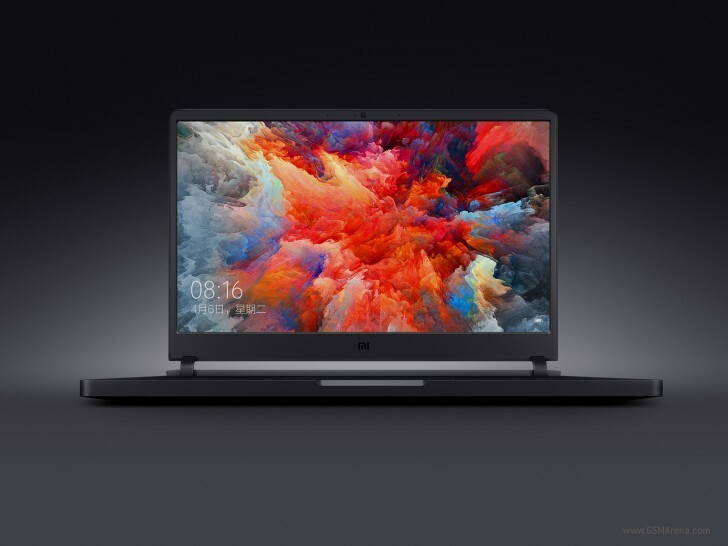 In terms of the specifications of the gaming laptops from Xiaomi, there may be 2 variants; the main Mi Gaming laptop sporting a 15.6-inch full HD display with a 1920 X 1080p screen resolution with 300 nits of brightness and “high-precision anti-glare” feature to protect the eyes. The processor would be 7th Gen Intel Core i7 combined with 16GB DDR4 RAM clocked at 2400MHz and for graphics, the 6GB GDDR5 Nvidia GeForce GTX 1060 GPU will be fitted. It comes with a 1TB HDD and 256GB NVMe PCIe SSD for storage. The corresponding specifications for the lower variant would be a 7th Gen Intel Core i5 processor coupled with 4GB GDDR5 GeForce GTX 1050Ti and 8GB DDR4 RAM clocked at 2400MHz. Storage would be taken care of by a 1TB hard disk but comes only 128GB SSD will be provided. In terms of the prices for these laptops, the higher end could be in the region of Rs 95,000 while the lower end can be pegged at around the Rs 62,000 mark. Xiaomi has recently opened a spacious outlet in Bangalore called Mi Home Experience Store where they allow customers to check out the gadgets and get them to share their experience in the form of feedback. All these products are right now placed in the store and Xiaomi is collecting the feedback. It is understood that based on these feedbacks only the company will bring the products for normal commercial sales in India. The Mi Notebook Air attempt to compete with the Apple MacBook Air and come with an all-metal build, Full HD 13.5-inch display and a Nvidia MX150 discrete GPU on board. The other products mentioned above may be launched here only in 2019. Samsung Shows off New Foldable Smartphone!